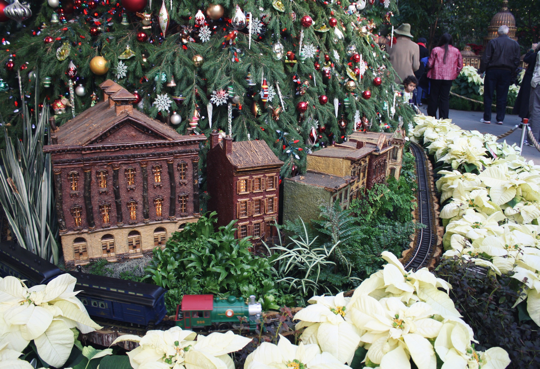 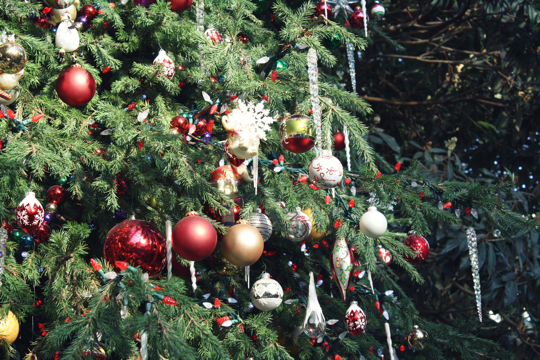 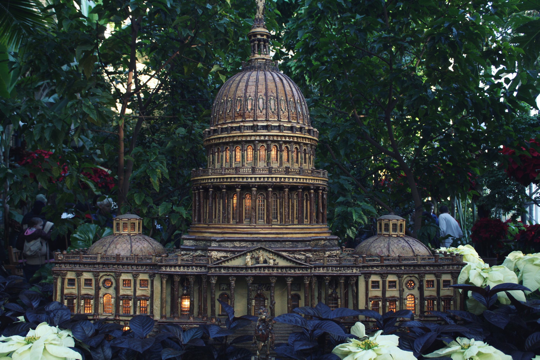 the u.s. botanical garden, holiday exhibit. 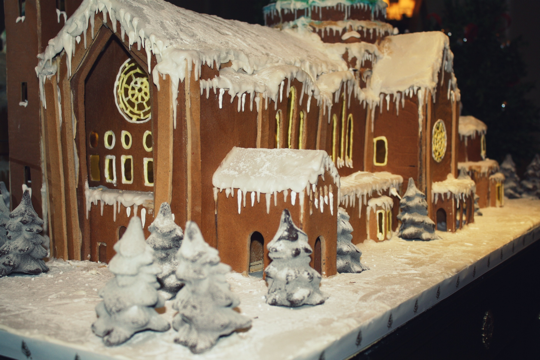 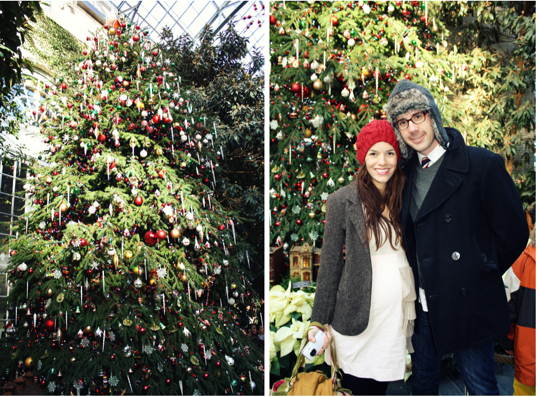 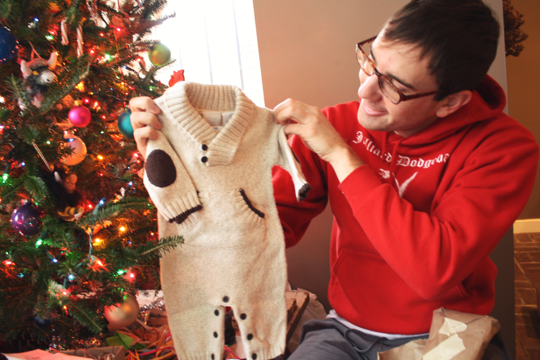 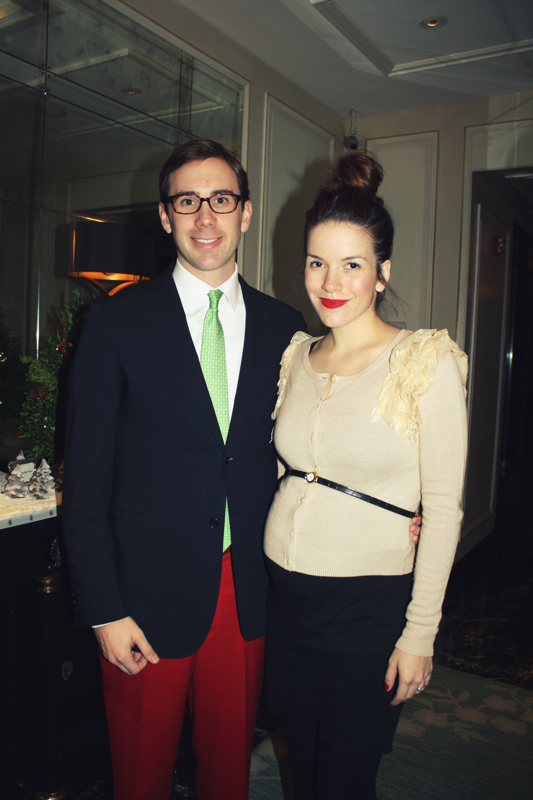 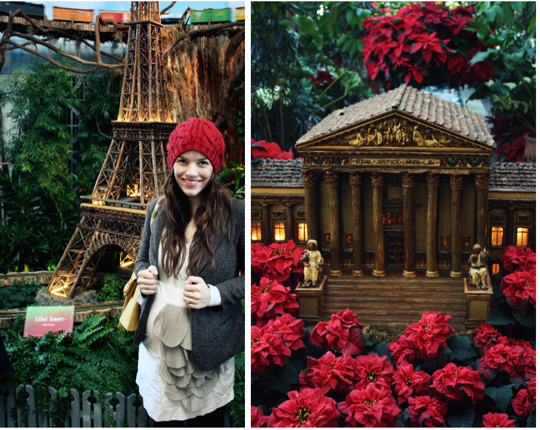 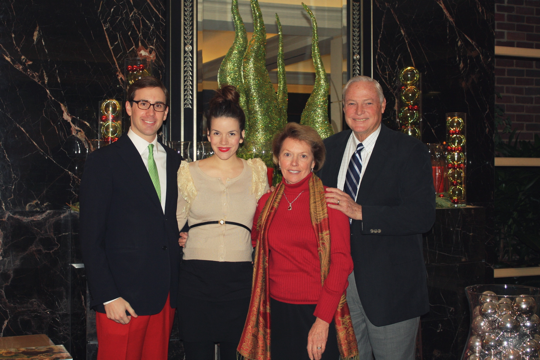 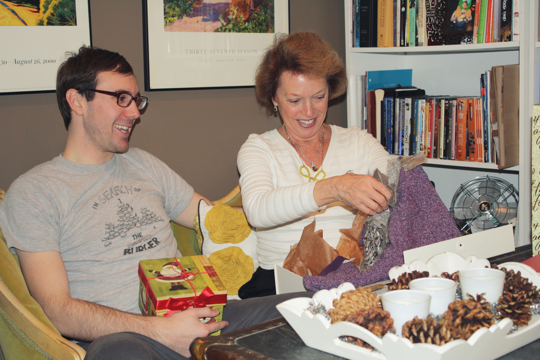 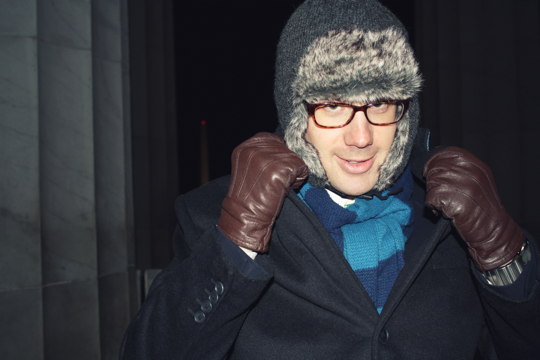 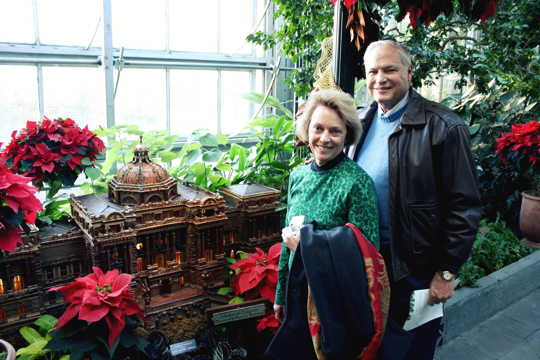 we checked out the annual holiday exhibit at the u.s. botanical garden with josh’s parents yesterday. 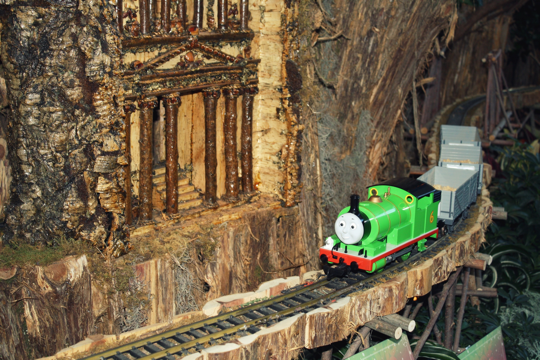 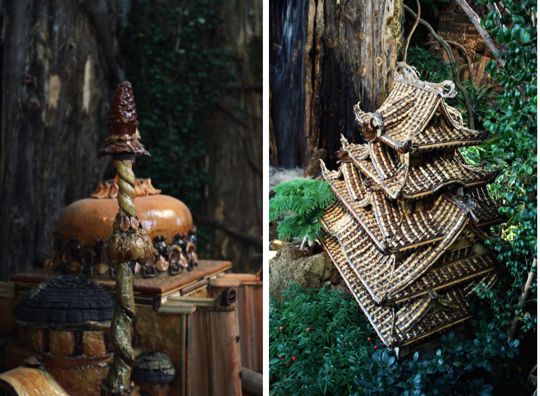 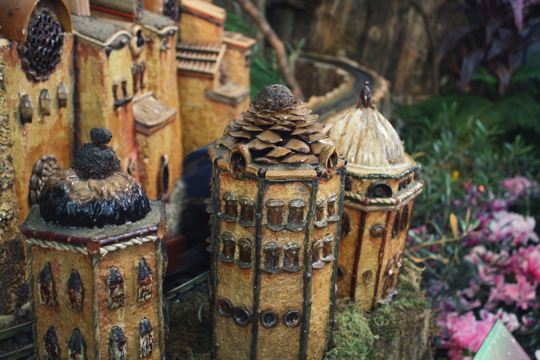 the exhibit included a number of different railways and trains, historic landmark buildings in d.c. and others around the world made out of plant materials like tree bark which blows my mind. 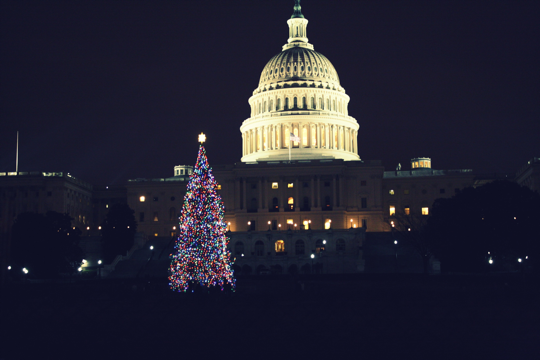 it was impressive.